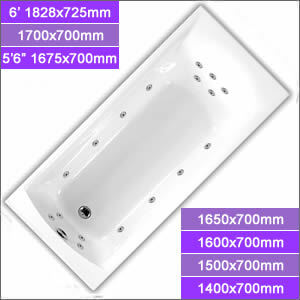 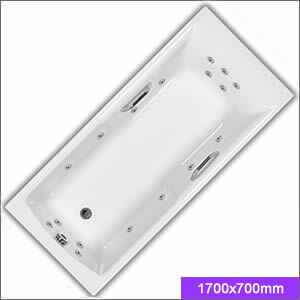 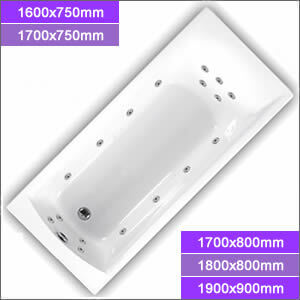 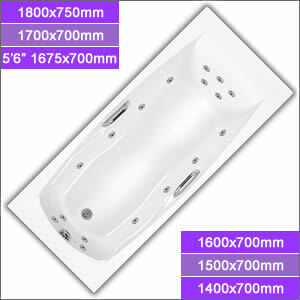 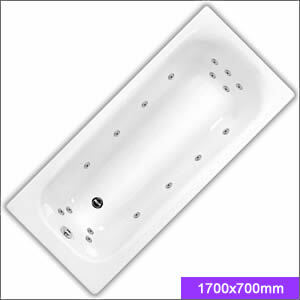 Carron rectangular baths range in size from the superbly deep and luxurious 1900x900mm Linea, Sigma and Quantum duo baths, right down to our smallest, most compact, space saving bath measuring only 1200x700mm - ideal for small bathrooms. 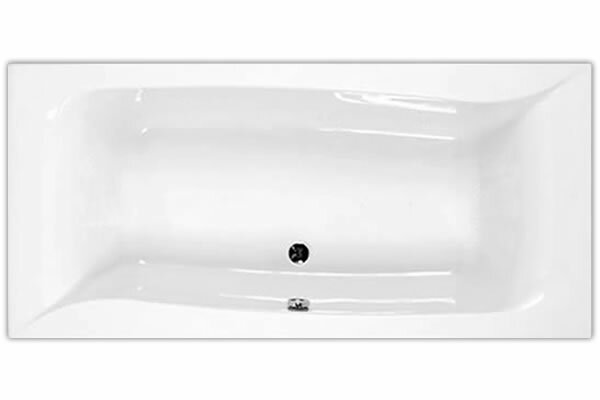 Each of the many Carron rectangular baths available can be ordered as a plain bath or with a choice of popular whirlpool systems manufactured in the UK by Pegasus Whirlpool Baths™. 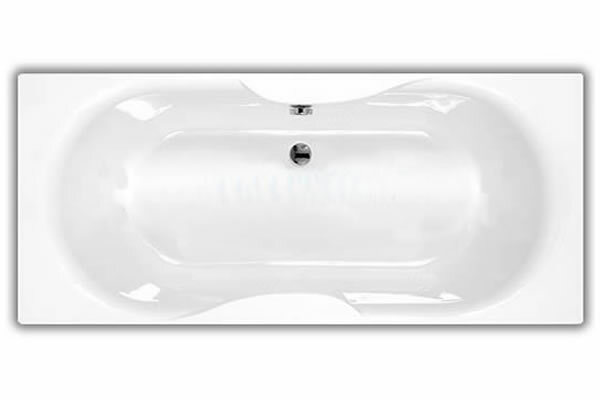 Whirlpool baths are the ultimate additions to 21st Century bathrooms. 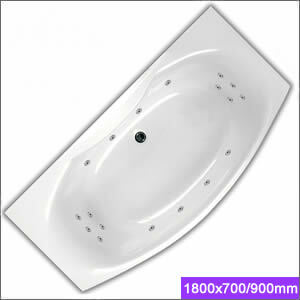 Popular options are listed however, bespoke options are also available. 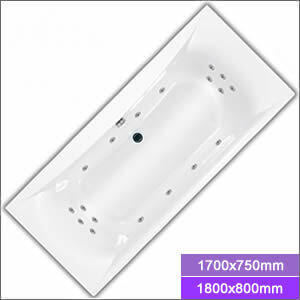 If you are looking for something custom built to your specification, please contact us on 01633 244555 for a whirlpool bath planner. 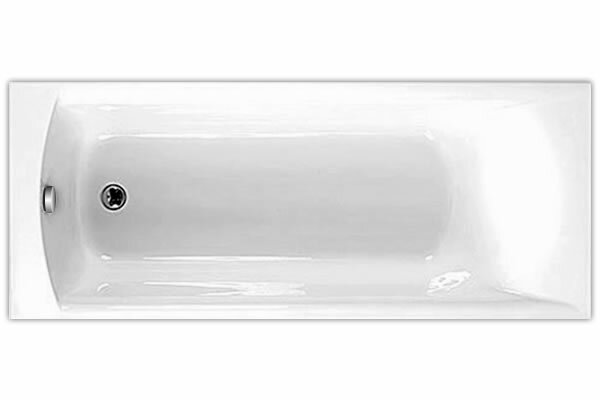 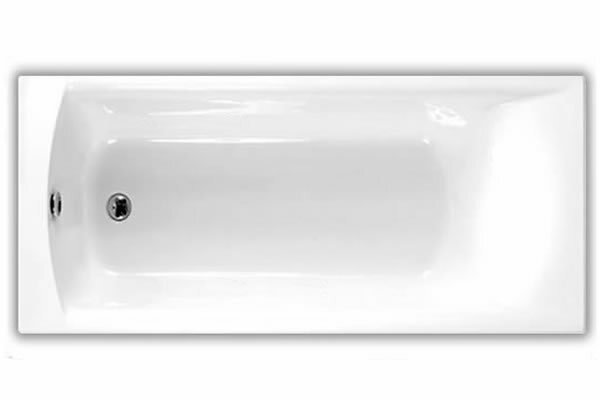 Add an Acrylic Bath Panel? 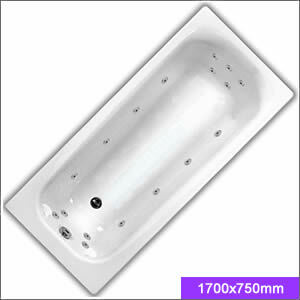 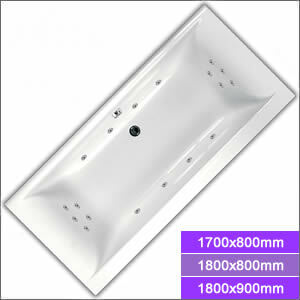 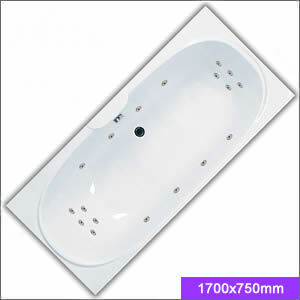 All our baths and Whirlpool Baths include a chrome pop-up waste as standard. 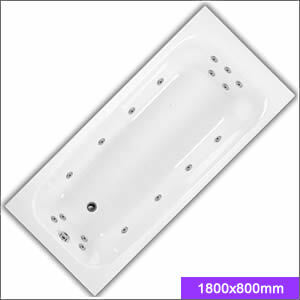 Upgrade to a Bath Fill Overflow Waste?